Need help picking which hot tub is best for me? Delivery and Installation Included! 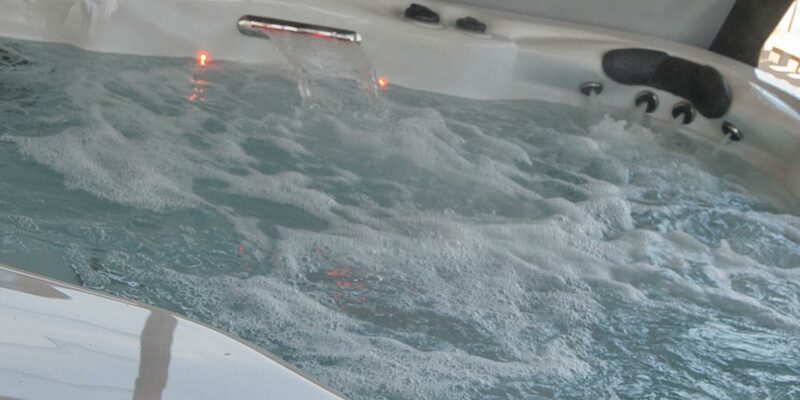 All Red Spa hot tubs come with delivery and installation included in the price! …thats to anywhere in the UK! Ever thought about renting a hot tub? Ever thought about renting a hot tub? Now you can! Copyright © 2019 Red Spa. All Rights Reserved. The Matheson Pro Theme by bavotasan.com.